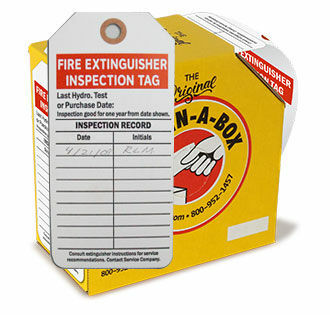 Get a debossable label to mark your extinguishers more effectively. 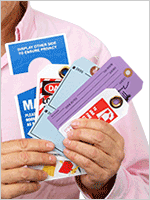 These tough aluminum labels are specially designed to adhere to your fire extinguishers. 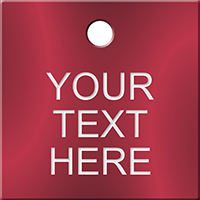 • Durable aluminum strength protects your message from smudging and abrasion. • Debossable aluminum lets you print your information so that it is embedded within it, even if ink washes away. • This is the most effective way to label your fire extinguisher series, for a message that will last the life of your extinguishers. 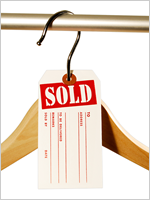 • This durable aluminum material grabs attention so your inspection records can be seen for years to come.